The transfer window is now closed, what we have we hold, and what we did on deadline day wasn’t that inspiring. In fact, it’s a summer in which it feels we’ve failed to really invest properly in the squad. As a club we’ve ended up £30m in profit during the window, and as they say £30m in the bank is not going to score you many goals during the season. 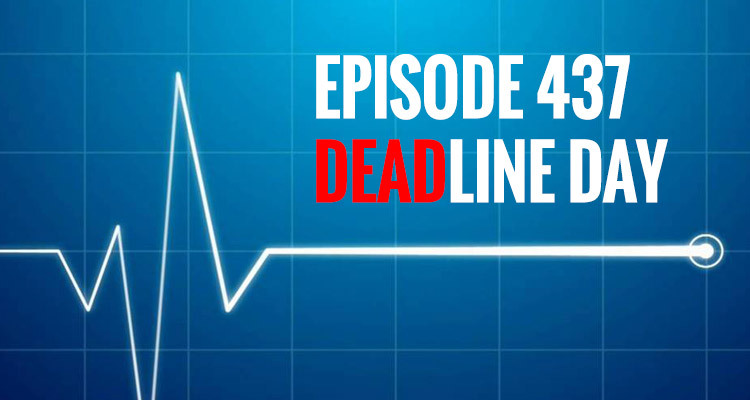 With me to discuss the transfer deadline day action, the summer in general, our state of affairs, and where we go from here are Andrew Allen (@aallensport), The Man from East Lower (@eastlower), Tayo Popoola (@djtayo), and Elliot Smith (@yankeegunner). This was recorded immediately after the window closing last night, so we look at the squad, Oxlade-Chamberlain leaving, Alexis staying, investment or lack of, issues of balance, the manager, the board, and and lots more. Previous articleArsenal have ‘no money’. Where the hell is the money?